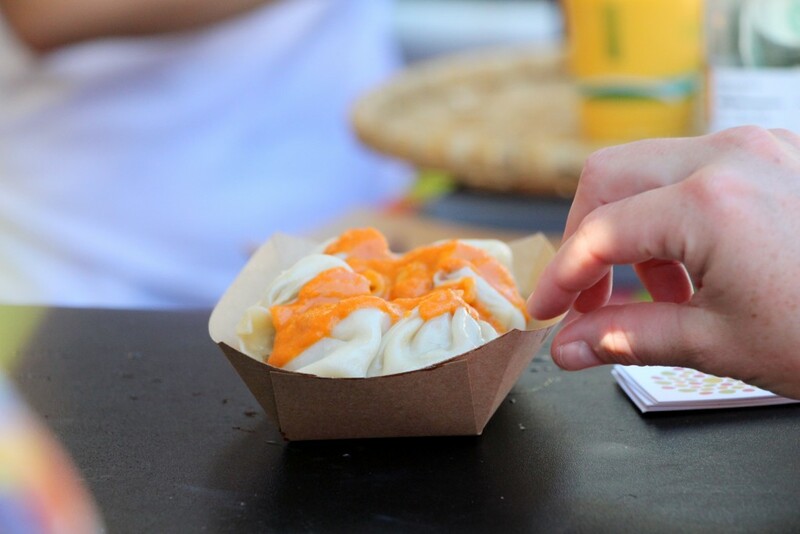 For the seventh consecutive year, the San Francisco Street Food Festival is returning this year on Saturday, August 15and Sunday, August 16, from 11 am to 6 pm at Pier 70 in the city’s Dogpatch neighborhood. Don’t be mistaken though. Although the festival has been held for the past six years, this year it’s returning even bigger than ever—the massive event is moving from its old home in the Mission to accommodate for the festival’s ever-expanding fan base and attendees. 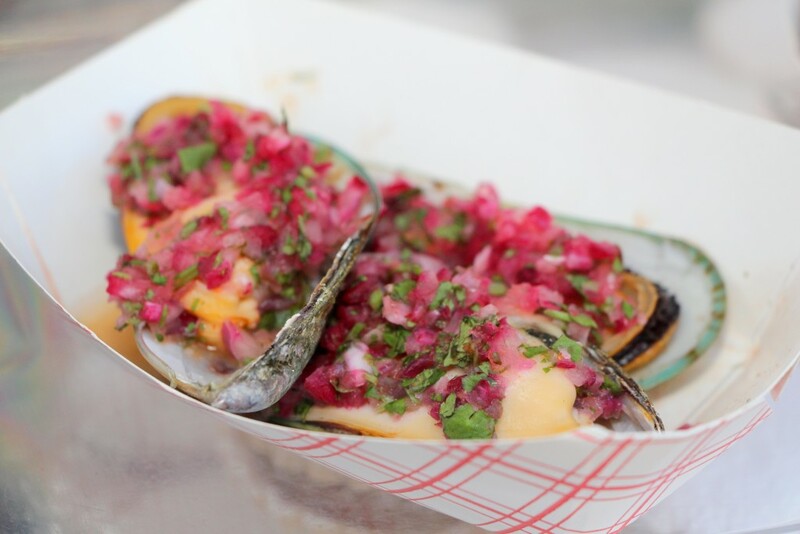 Food in San Francisco, for these full-time foodies, is meant to be enjoyed while walking down a street where they can watch people make, eat and share food. To honor this tradition, La Cocina (a food business that provides financial support to low-income, developing food entrepreneurs) is joining forces with The Midway (an interdisciplinary creative space in San Francisco) and Noise Pop (the Bay Area’s largest independent music festival) to host over 100 local food vendors from across the Bay Area in one massive event. This event does offer tickets, fondly nicknamed “Passports,” that count toward your food spendings for the day and give you some event-exclusive goodies, like tote bags and access to the Saturday Night Spit Roast. But don’t get scared off by the price. The event is free to enter, and all food vendors accept cash. Donations to support La Cocina are, however, highly encouraged and appreciated even more. When faced with such a huge food event like this, it’s hard not to get overwhelmed and think only of the food, but we know better than that. 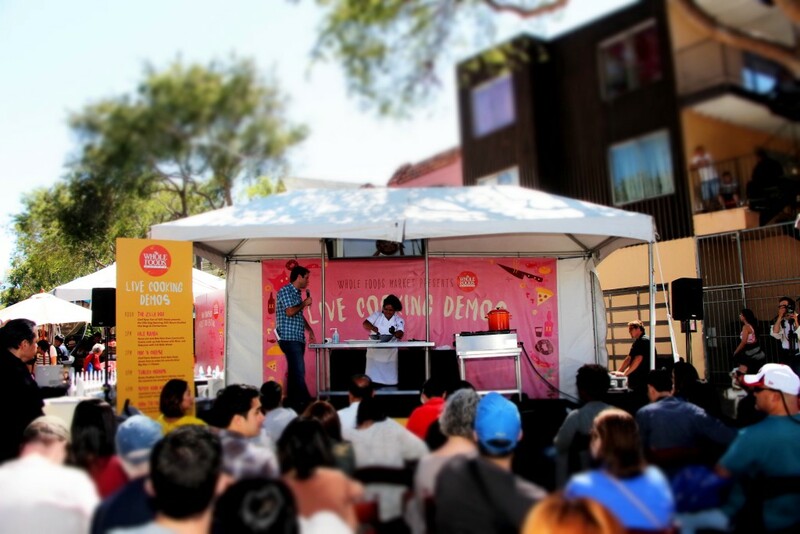 The San Francisco Street Food Festival also invites cooks and other figures to host talks and put on live demonstrations throughout the day, so you can enjoy food and watch more being made at the same time. We know—it sounds like the most beautiful vicious cycle in the world. For those of you who may be seasoned attendees, here’s even more reason (if you really needed any) to attend again this year. The Festival is hosting a special event called “Chef’s Counters & Islands,” a set of interactive and immersive cultural events. At the Chef’s Corners, attendees will get a chance to watch renowned chefs hand-make and serve them dishes right before their eyes. 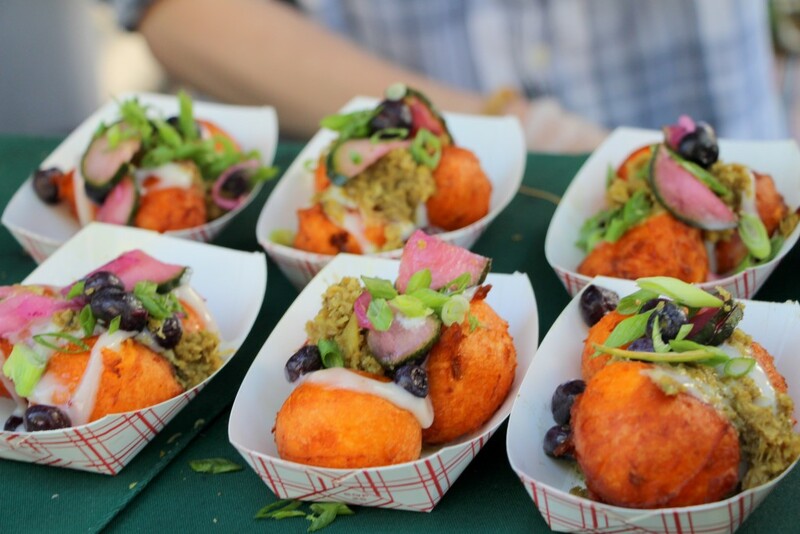 When visiting the islands, festival goers will be able to enjoy a variety of street food—like dumplings, tacos and seafood—from around the world, made by some of the Bay Area’s top chefs. Are you drooling yet? Well, we sure hope so—it’d be awfully embarrassing if we were the only ones standing in a puddle of drool.